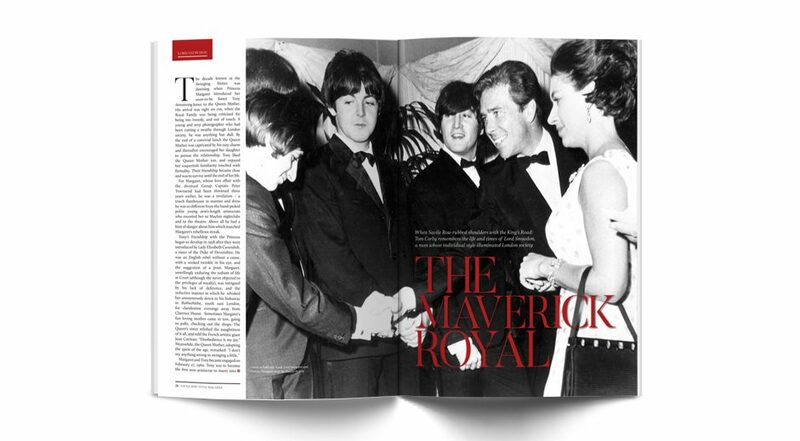 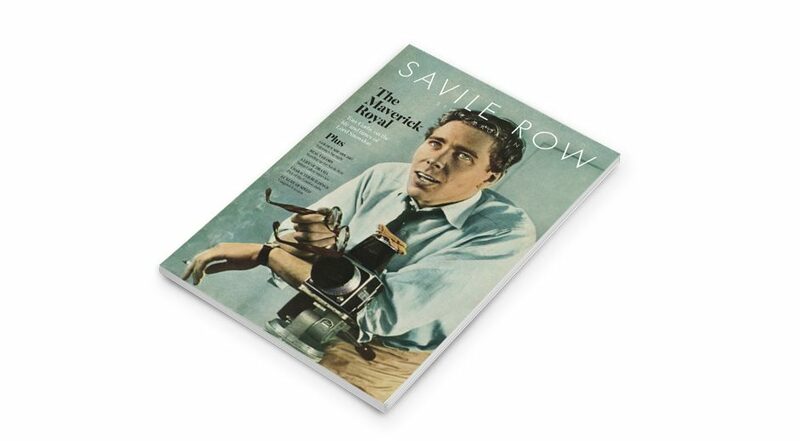 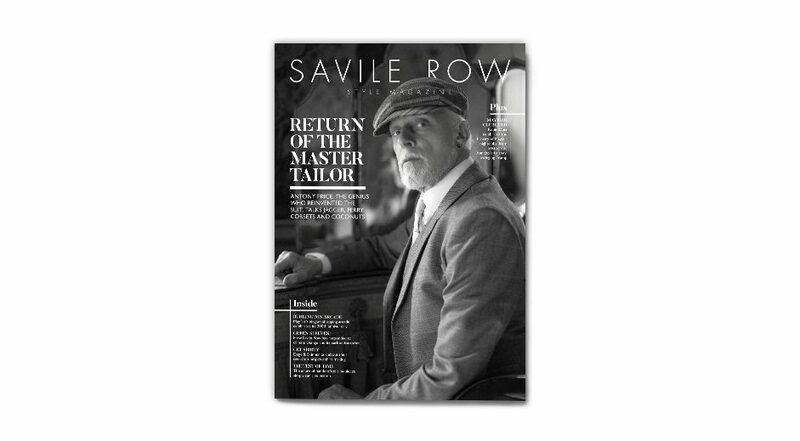 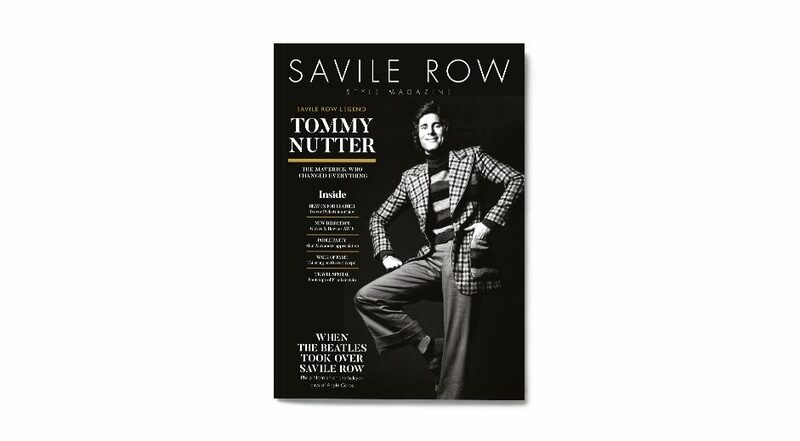 Since Savile Row Style Magazine’s inception in 1999, it has become the definitive inside guide to the very best in bespoke tailoring and male elegance. 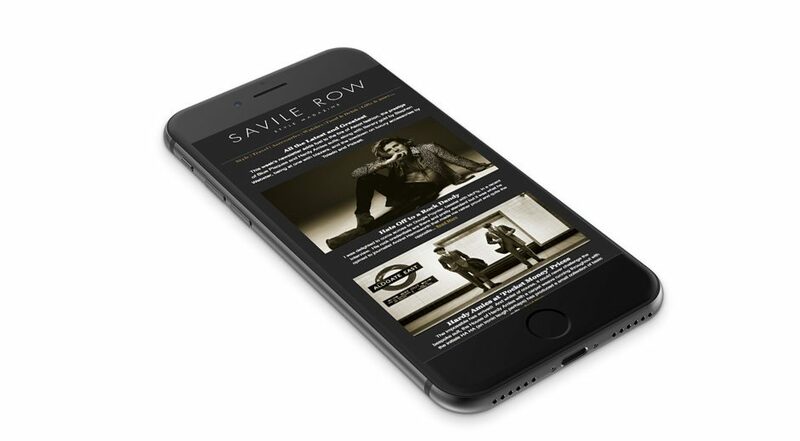 As an established voice with an international reputation for excellence, we work closely with brands to connect with target audiences. 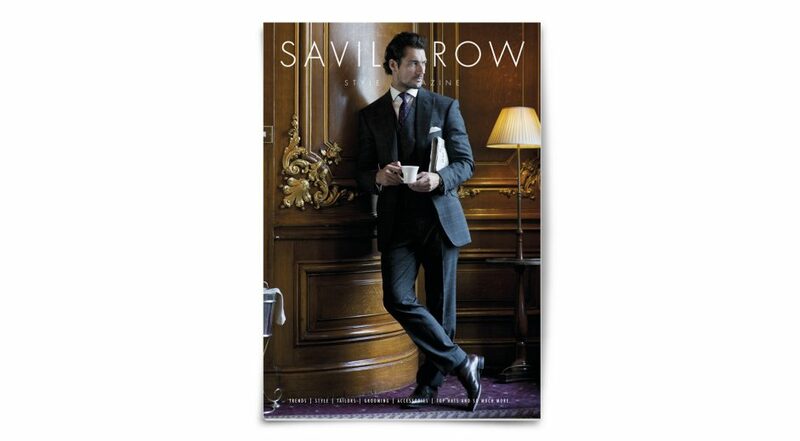 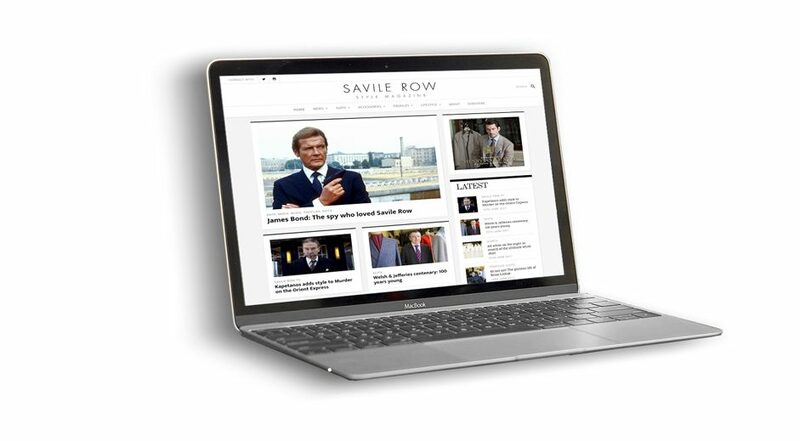 In short, Savile Row Style is men’s styling for the modern age.